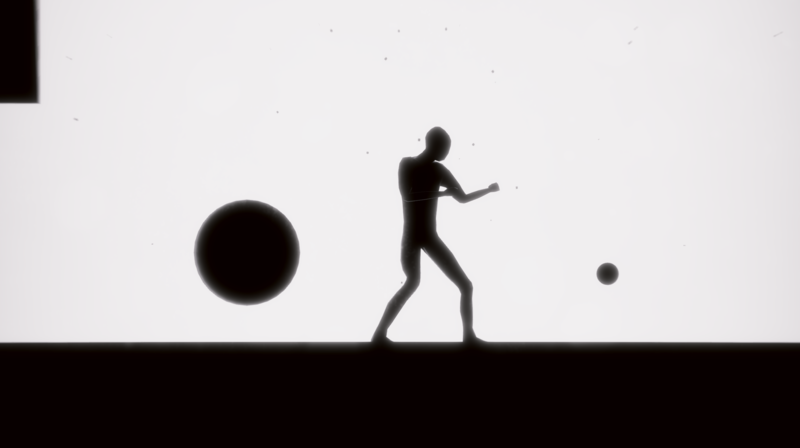 In this game you play a 2D Platformer, but with 3D Platformer controls. 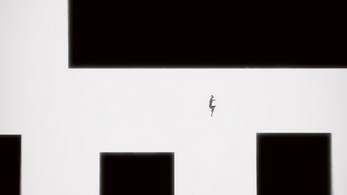 You have to avoid obstacles and jump over holes like in a 3D Platformer but with a 2D Perspective. 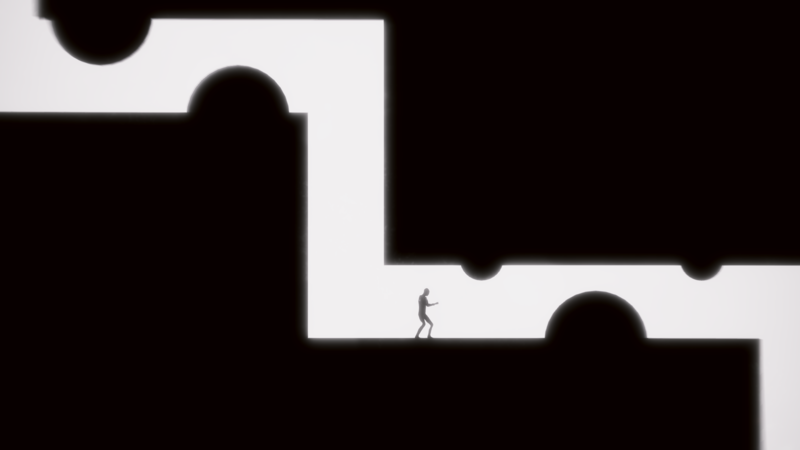 Tip: Try to run diagonal and then jump to grow or shrink while moving forward.